McCaleb Design & Construction is a full-service design-build company that provides residential remodeling to the Tucson Metropolitan area. 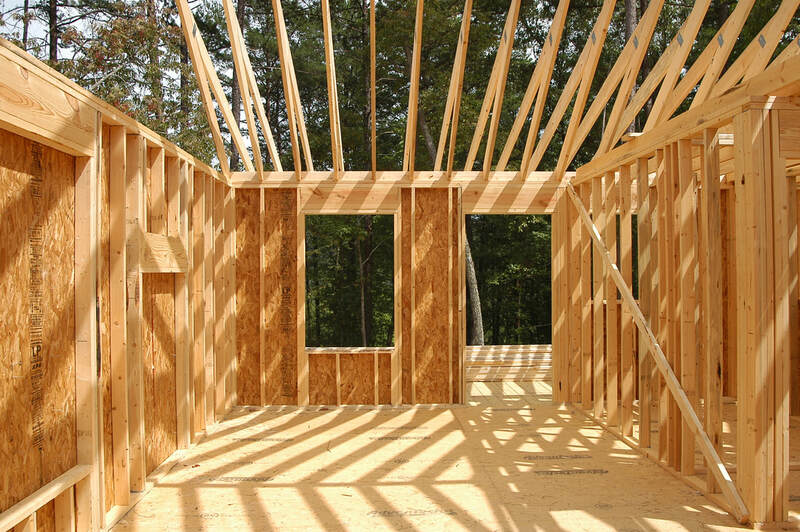 For more than 36 years we have been providing homeowners with creative design, quality construction and personalized service. Our design-build process combines creative design solutions, accurate budgeting, quality construction and detail-oriented project management. A commitment to providing our clients a positive remodeling experience has earned us numerous business and design awards, and we are proud of the fact that most of our work comes from referrals and repeat clients. 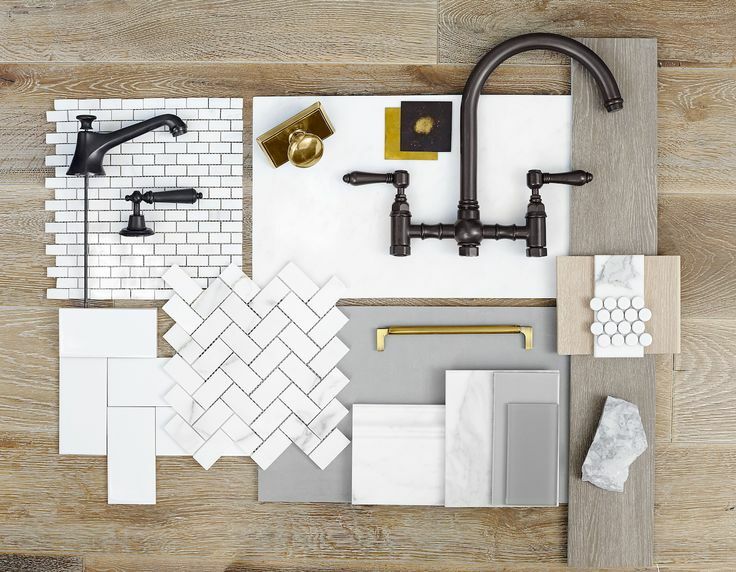 Most successful remodeling projects have one element in common: a creative, detailed, and well thought our plan. Our locally and nationally recognized design team begins by listening to our clients to understand their needs. No two clients, or homes, are alike; hence we design specifically with the clients, their families, their lifestyle, their dreams and their budget in mind. People choose to remodel for many reasons. Whether you want to enhance your home’s quality, add living space for a growing family, adapt your home for an aging family member, or take advantage of existing views or settings McCaleb Design & Construction can provide the needed expertise. 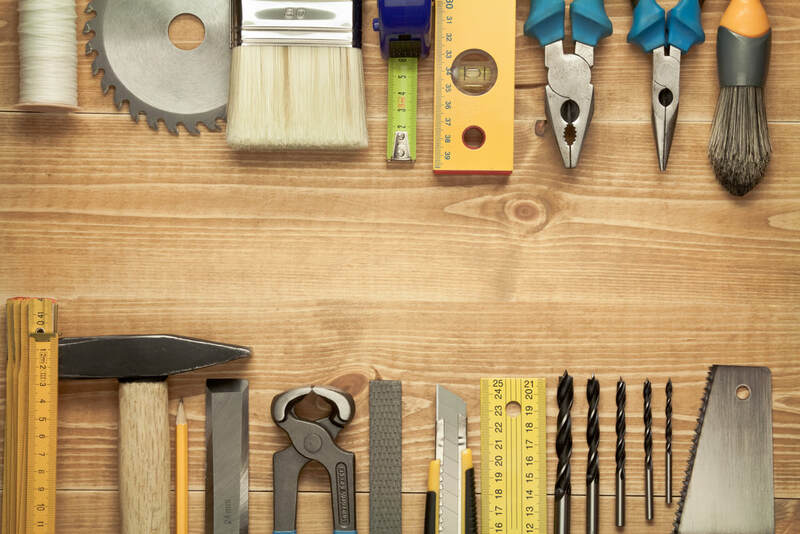 Not surprisingly, Home Maintenance and Repair is one of the most demanding callings in the construction industry. It calls for a special type of technician who can handle virtually any problem encountered. Our goal is to provide solutions to existing problems and educate you in the prevention of unnecessary repairs.